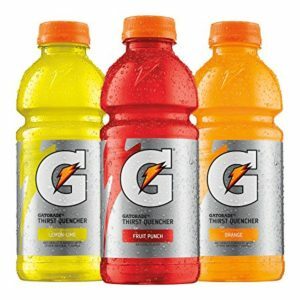 Read more of “How Gatorade Invented New Products by Revisiting Old Ones” at the Harvard Business Review. APOPO is a nonprofit organization focused on training rats to smell and identify landmines and tuberculosis. The organization was founded by recent guest Bart Weetjens. “We have been trained to see innovation in two ways. 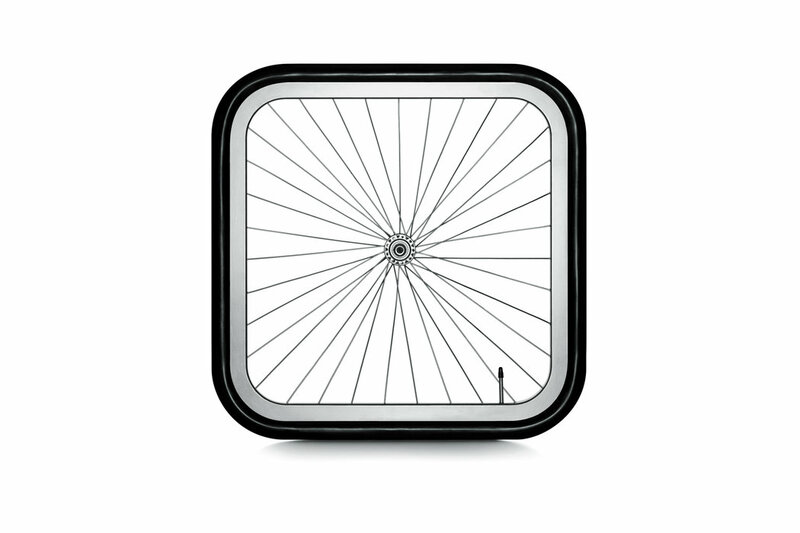 The first is incremental improvement, when small tweaks are made to a product in the hopes of expanding its appeal. The other, drawing most of the attention, is disruptive innovation, revolutionary improvements that change markets and industries, as when Nucor introduced the mini-mill to make steel significantly cheaper, Amazon pioneered an online bookstore or Steve Jobs unveiled the iPhone. Read more of the review on The Globe and Mail. 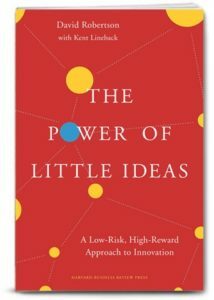 Learn more about The Power of Little Ideas. Liftware’s stabilizing and leveling utensils are designed to help people with hand tremor or limited hand and arm mobility. Recent guest Anupam Pathak is the Founder and CEO of Liftware. This week, a book by Innovation Navigation host David Robertson was featured in The Guardian. The piece focuses on Lego’s reinvention. Read more from The Guardian. 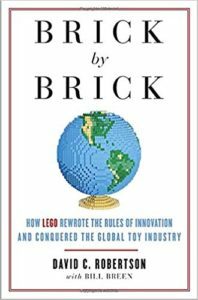 Order a copy of Brick by Brick on Amazon. Learn more about the production system at Desktop Metal, founded by recent guest Ric Fulop. Desktop Metal was started to address a problem—how to make metal 3D printing accessible for engineering teams. In 2013, CEO Ric Fulop began collaborating with world-leading experts in materials science, engineering, and 3D printing. Their work together over the course of two years drew multiple independent inventions together to form the basis for Desktop Metal’s technology. 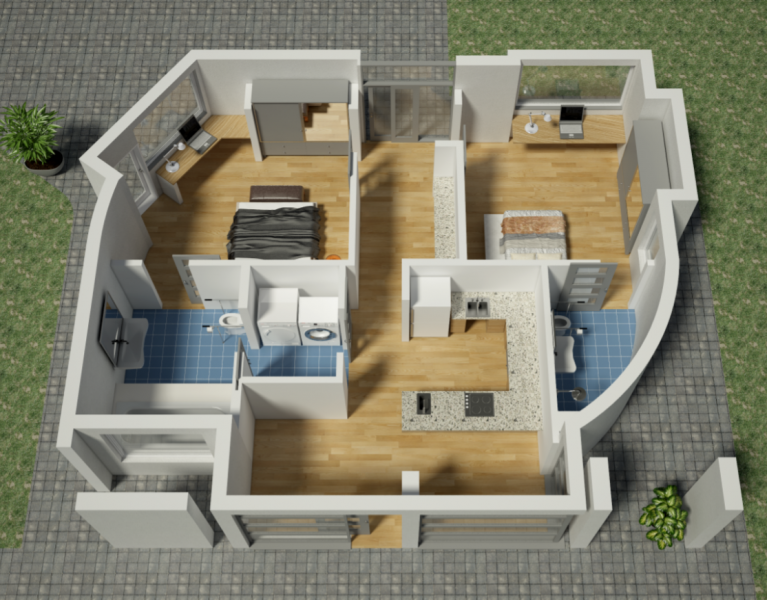 Apis Cor company has successfully finished a residential house printing project. This video was mentioned on-air by recent guest Larry Haines, founder of Sunconomy.com and partner of Apis Cor. Conventional wisdom today says that to survive, companies must move beyond incremental, sustaining innovation and invest in some form of radical innovation. “Disrupt yourself or be disrupted!” is the relentless message company leaders hear. The Power of Little Ideas argues there’s a “third way” that is neither sustaining nor disruptive. This low-risk, high-reward strategy is an approach to innovation that all company leaders should understand so that they recognize it when their competitors practice it, and apply it when it will give them a competitive advantage. Pre-order a copy on Amazon. Makeover Mania: Inside the 21st Century Craze for Redesigning Everything. Check out this piece in The New York Times Magazine by recent guest Rob Walker. 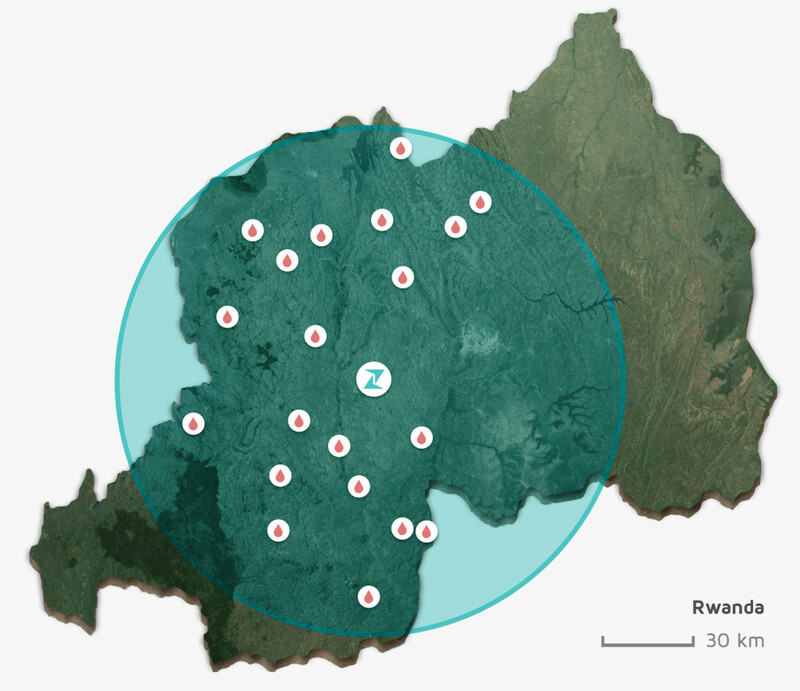 Learn about Zipline’s efforts in Rwanda using drones to deliver medical supplies. Zipline is a healthcare delivery system founded by recent guest Keller Rinaudo.